Welcome to #fortheloveofBLOG, hope you are all well and have had a fantastic week? This week has been a crazy busy week for us, and I am right in the middle of packing for a weekend away in Brighton. We are going to head to the seaside for a couple of days to breathe some fresh air, see the sea, and watch my husband and sister run the Brighton Half Marathon. Good luck guys! 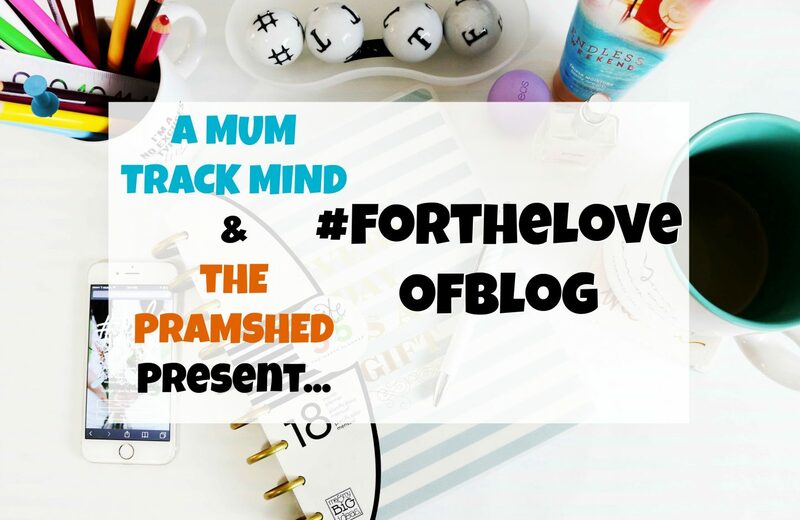 We had another fab week at #fortheloveofBLOG, and I would like to say a huge thank you to Kim from Oddhogg for taking the reigns as guest co-host. 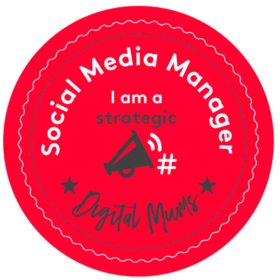 Kim did a brilliant job helping to manage the Linky and commenting on your posts. This week we welcome Sharon from After the Playground as our guest co-host who is linking up her post High School Prom – My Initial Thoughts. 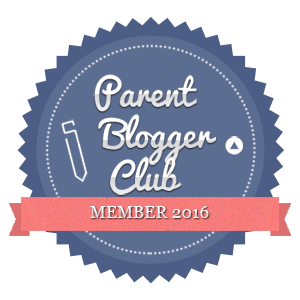 The post that I am linking up this week is the Blogger Recognition Award that I was recently tagged in. 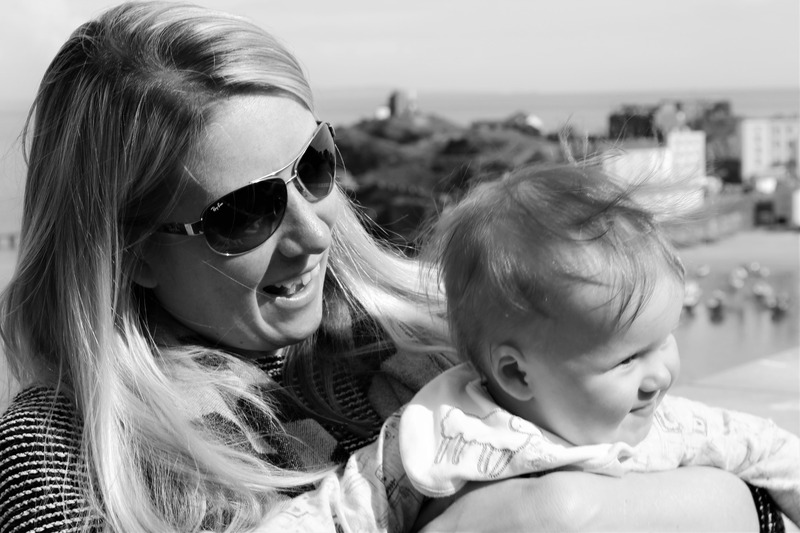 This is a good tag and slightly different to others that I have completed, as I’ve shared with you Why The Pramshed, and my two top tips for blogging. Fi’s post Have I Let Myself Go is probably how a lot of us feel, and there is nothing wrong with flopping into bed at 1am with our make-up still on. You definitely haven’t let yourself go. My favourite post was Breastfeeding Do’s and Don’ts by Shinners & The Brood. This post bought back so many memories of the breastfeeding days, and I’m pretty relieved that I no longer have to deal with breast pads and pumping. Coindently Fi and Kim choose the same favourite post this week which was My Children Are Just As Annoying As Yours by Five Little Doves. #fortheloveofBLOG linky is simple. We welcome any type of post to be linked up with the exception of the promotion of other linky’s. You can link up to two posts a week, and between us we will comment on all posts. We will also feature our favourite post of the week on our blogs and include a back-link to your site. 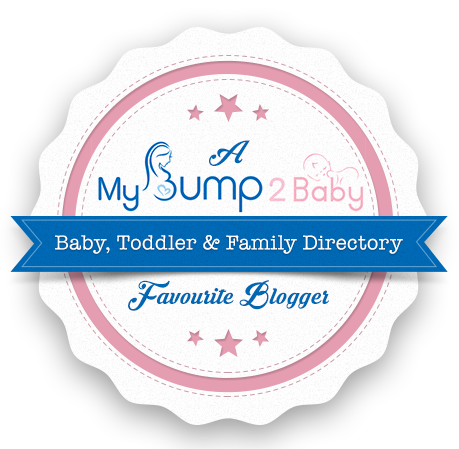 If you would like a RT on Twitter then just include @thepramshed, @amumtrackmind and @DrSharonParry1 in your Twitter post when you link up. All that we ask is for you to include our new badge in your post which can be found in this post or in my sidebar, and that you comment on the hosts posts and the post directly before yours.